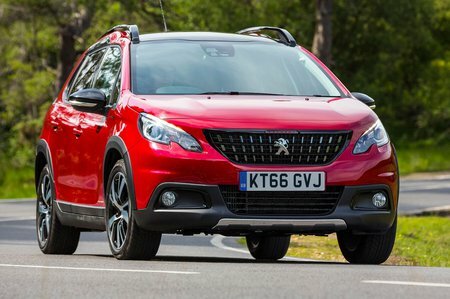 Peugeot 2008 1.2 PureTech 110 GT Line 5dr EAT6 2019 Review | What Car? What Car? will save you at least £1,365, but our approved dealers could save you even more. This is the pick of the range for private buyers, since it revs smoothly and offers fairly flexible power delivery. The standard five-speed manual gearbox is a bit vague and long-throw, though; the optional six-speed automatic is also slow shifting but is smooth and easy to get on with in normal driving.